How precious are these rosy cheeks? And the curls? And the smile? My goodness. What a sweet boy this little one is. We had a grand time exploring Mercer this past weekend. Despite it getting really hot, really fast, we had a great time looking for lizards and chasing bubbles. 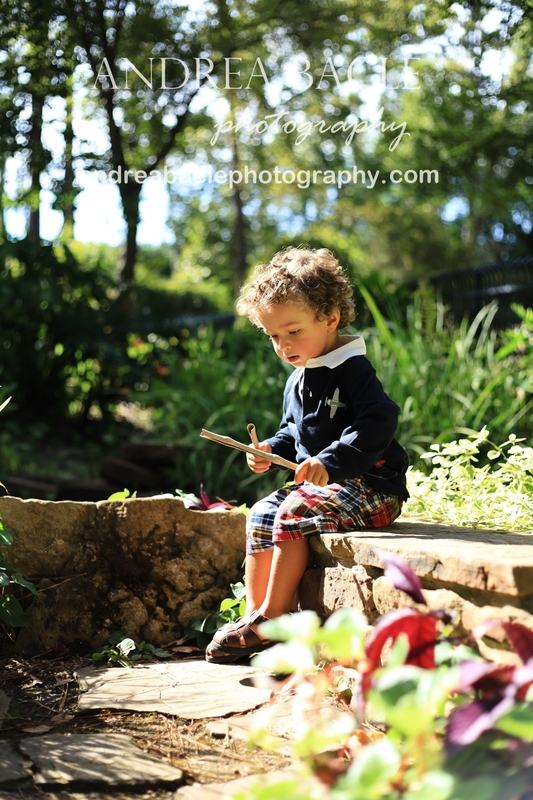 I love a little boy with some sticks! I just love these sweet eyelashes. 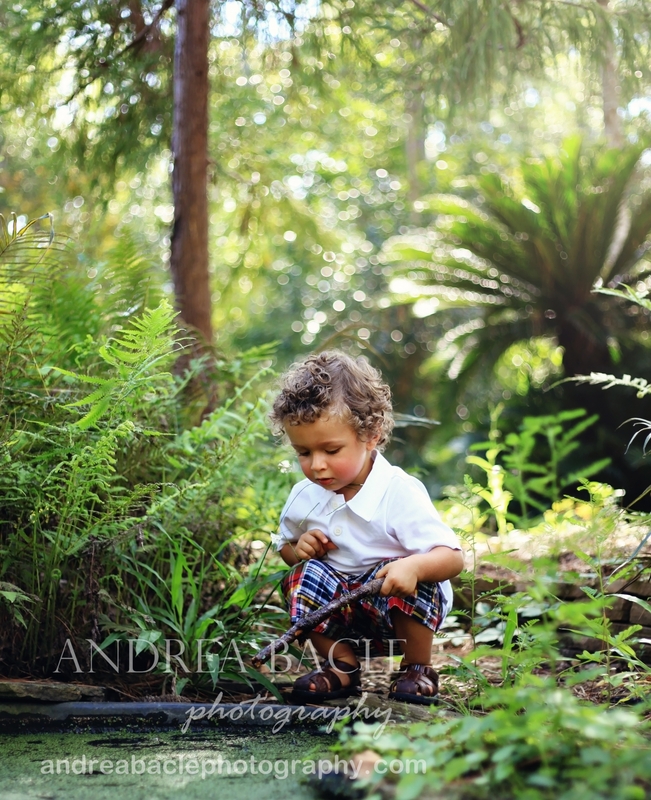 He and I were looking under leaves trying to find lizards and frogs. Very serious business. :) We found a pretty nifty little pond for him to stir with his sticks. The light was great, and the greenery was lovely. 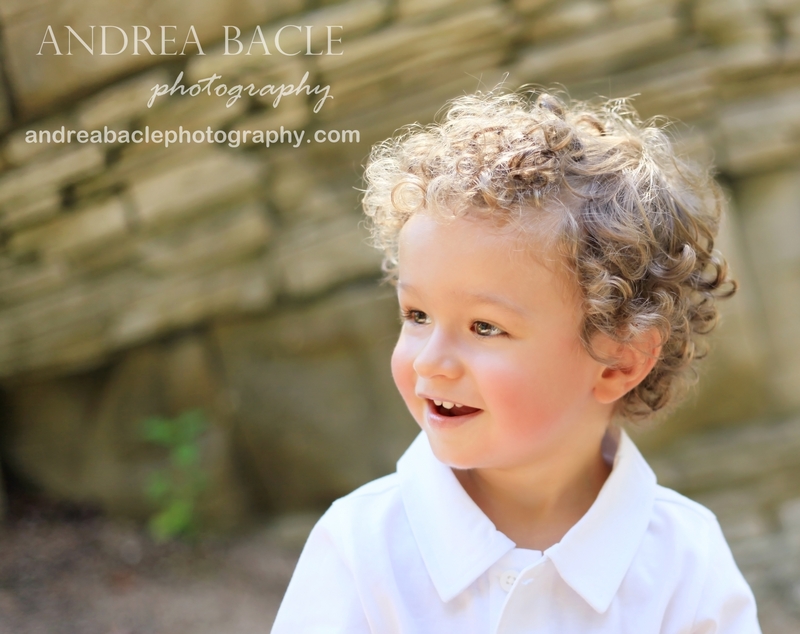 I had a fabulous time chasing and exploring with your super sweet little man. Thank you for a great afternoon. I will have the rest ready for you soon! 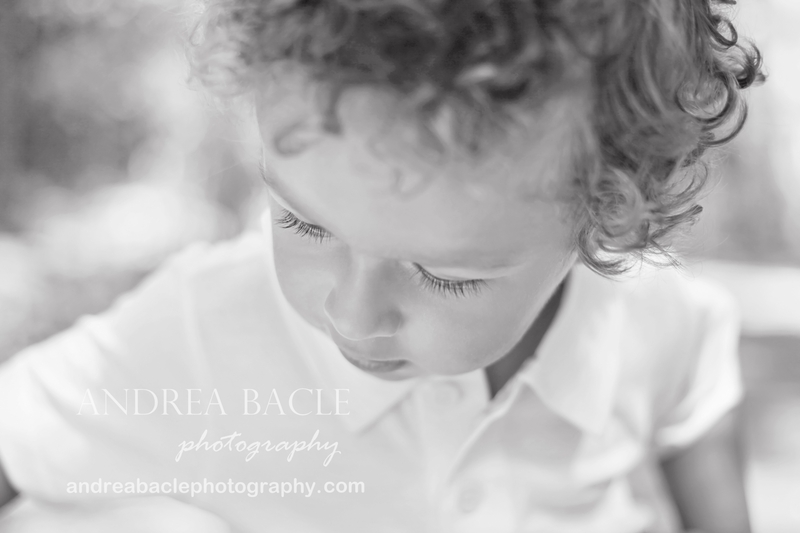 This entry was posted in Uncategorized and tagged black and white, family photographer, lifestyle photography, Mercer Botanic Gardens, the woodlands, two-year-old photos. Bookmark the permalink.